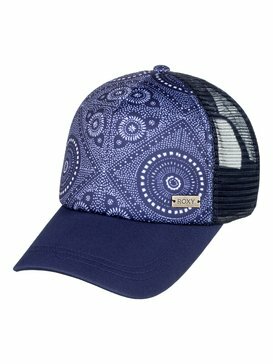 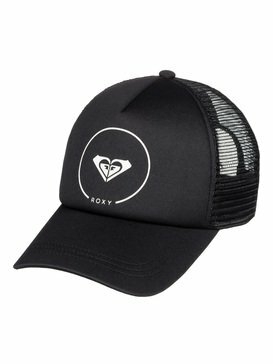 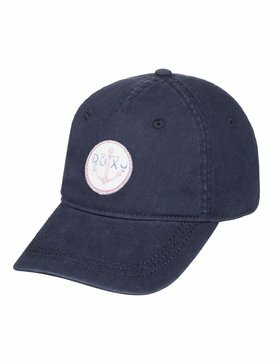 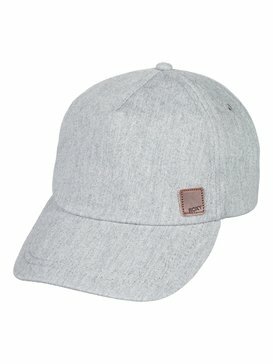 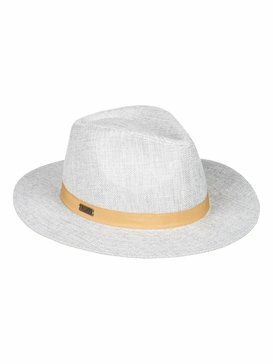 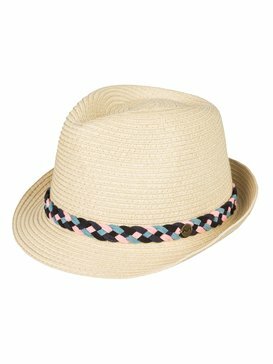 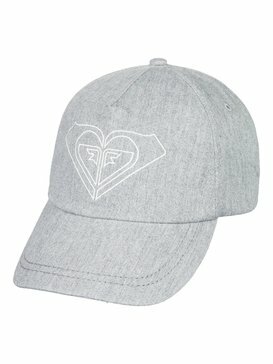 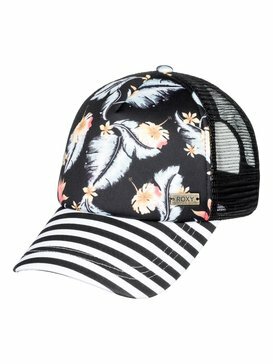 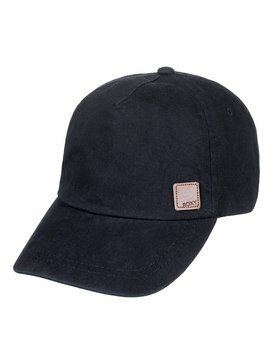 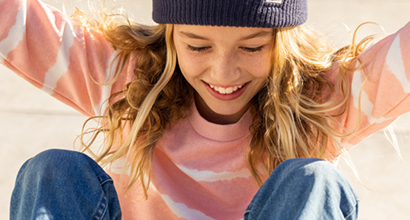 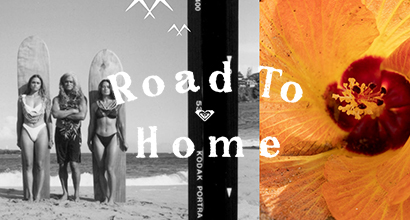 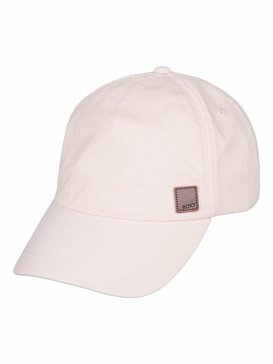 Women's Hats and Caps from Roxy. 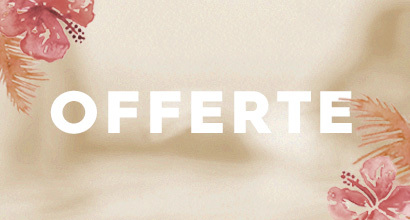 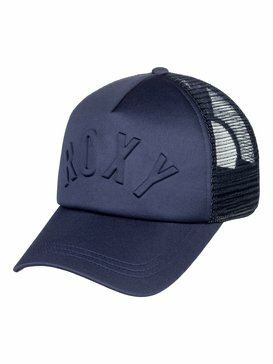 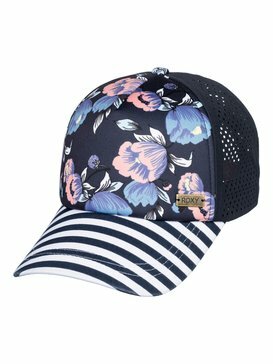 The Roxy range of designs has all the womens hats you could want, from retro inspired caps to trilbies. 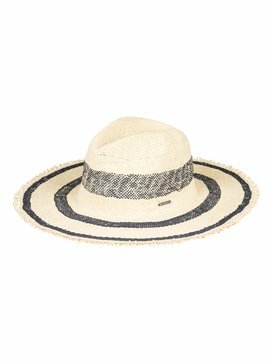 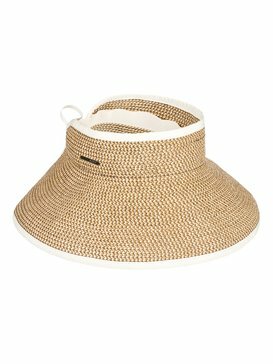 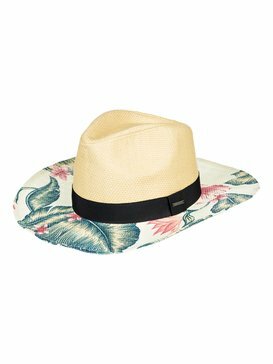 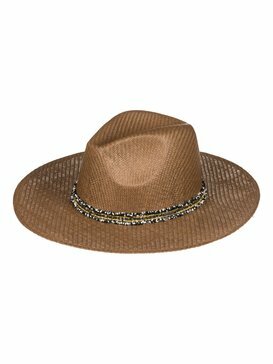 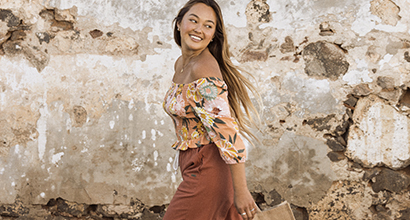 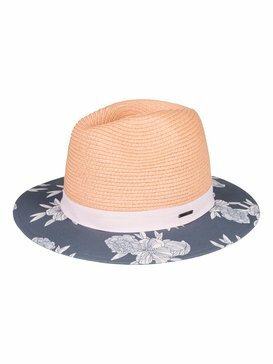 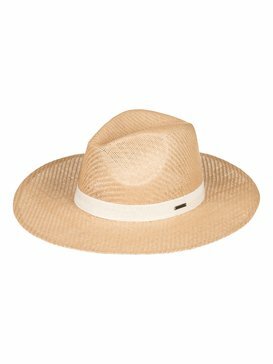 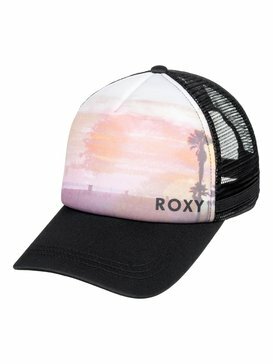 If you’re hanging looking for a statement piece or something to shade you from the sun, Roxy's womens hats and caps offers a great selection of hats so you can say goodbye to bad hair days in style!